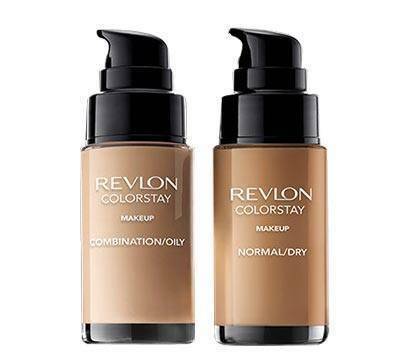 People assume that they'll end up with mask-like faces when they use a full coverage foundation. What many don't know is that this is the way to go if you don't like to wear too much product on your skin. 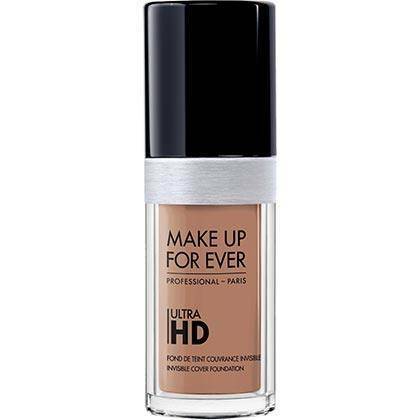 Because of its intensely pigmented formula, you'll only need a tiny amount, and you can skip concealer, too! Surprise! 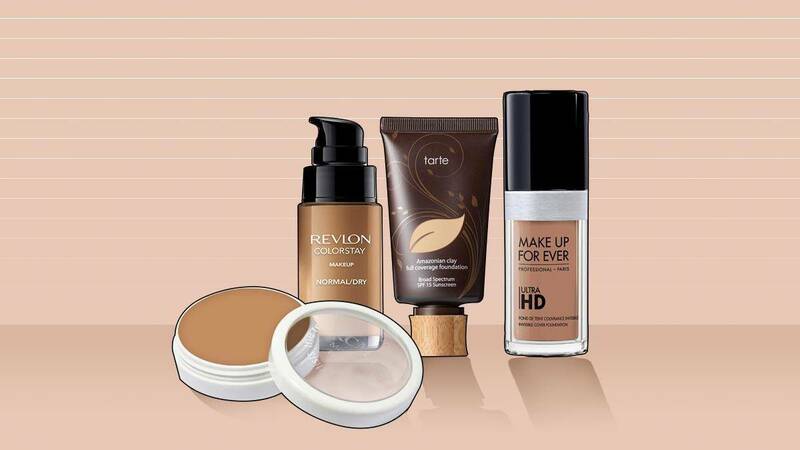 It's possible to own a full coverage foundation at an affordable price tag. 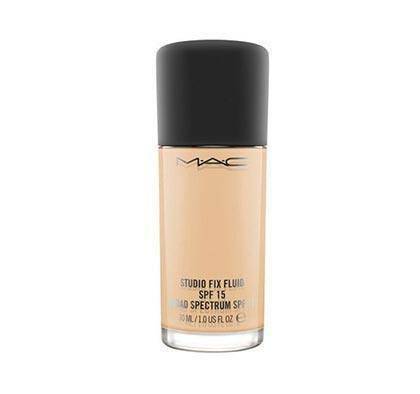 This bottle acts as a perfecting base and concealer in one. A favorite of professional MUAs for good reason: It helps create flawless skin in one swipe, and it stays on the whole day. 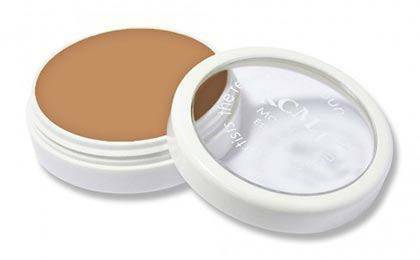 According to the pros, this pot has the highest pigment-to-filler ratio—meaning, a tiny dot is enough to perfect your complexion. 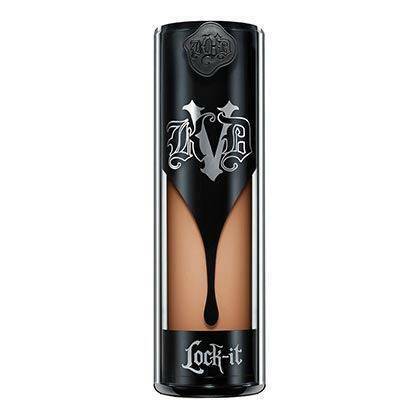 It's cruelty-free, AND it can camouflage tattoos—strong proof of its full coverage abilities! Place a dot on the forehead + the cheeks, blend, and voila! You've got your whole face done—no concealer needed! 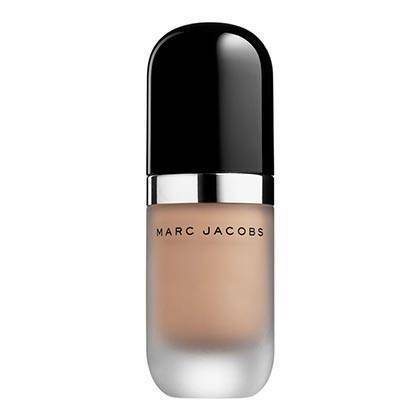 Wedding MUAs love this bottle because of its pore-blurring, complexion-enhancing, and long-wearing qualities. Also, this is a staple in the kit of Selena Gomez's makeup artist, Hung Vanggo. 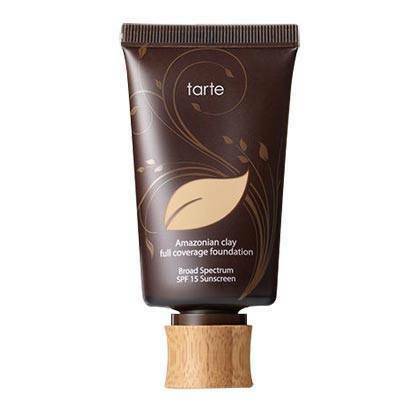 A good choice for girls with oily skin: This tube has Amazonian Clay that prevents the face from getting greasy and slick.